Earn $5.35 in Rewards credit (535 points) What's This? 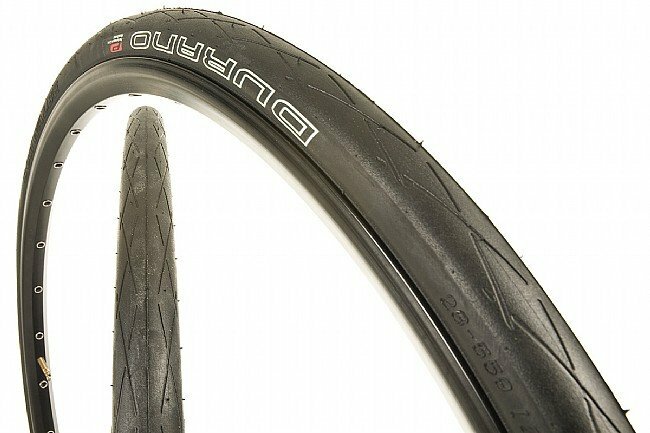 High performance and excellent durability make the Durano an excellent choice for all weather racing or training. RaceGuard protection for increased flat resistance.